Welcome! I’m Erika. I am a professional freelance cellist and educator, based in Toronto, Canada. In 2013 I was spending half my life on a bus, making myself ill from the stress of commuting to my dream job as principal cellist of an orchestra. Later that year, just after my wedding, I was diagnosed with type I bipolar disorder. Since then I have learned how to maintain a healthy, balanced lifestyle with a thriving career and live fearlessly with my mental health condition. 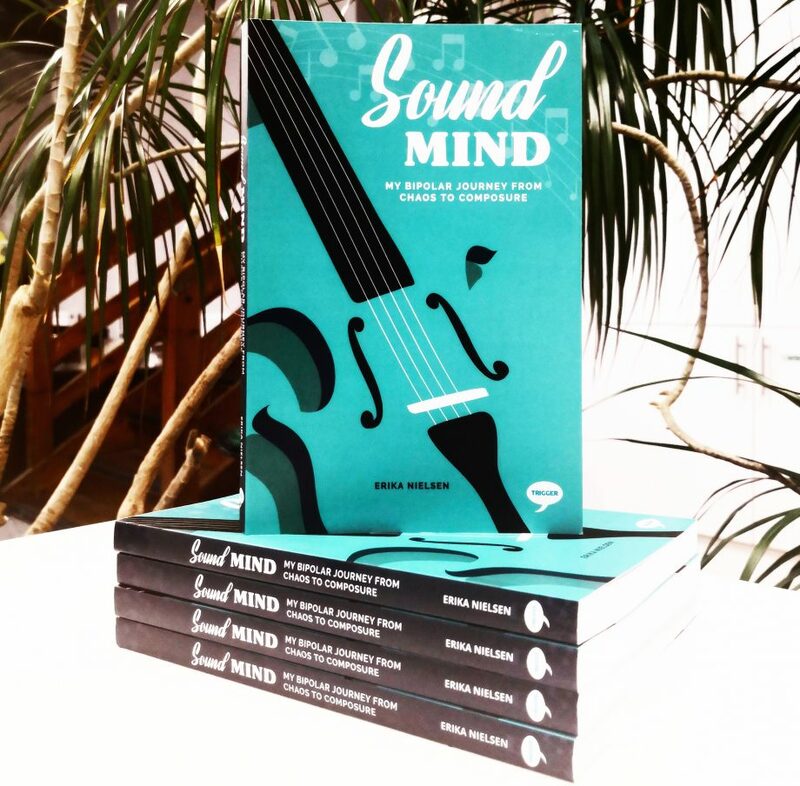 Sound Mind is focused on helping others struggling with mental health conditions like mine live fearlessly, too. I want to share my personal story while imparting tips and insights to empower you to take charge. With 20% of Canadians experiencing a mental health condition in their lifetime, whether personally or through a friend or relative, I hope to help end the stigma.